Many years ago, a man was asked to portray Santa Claus at an elementary school. On that day, dressed in the familiar outfit of the famous giver of gifts, Santa had each child climb on his lap and tell him what they wanted for Christmas. Santa heard the usual requests for this toy and that… until one little boy climbed up on his lap. Santa froze. The other children didn’t hear what the boy said, but Santa clearly did. “You want socks?” Santa asked. And Santa was good on his word. Tommy got a number of new socks, as well as some toys to play with… not only that year, but for years to follow. How do I know? Well, I was that Santa … and that Christmas – Santa was a real hero to that little boy. You know, when I was a child, I thought heroes were from outer space like Captain Kirk or wore capes like Batman or a bright red suit (and had a big thick beard) and showed up on Christmas. These heroes provided hope, goodness and love, because that’s what real heroes do … and they do it without the need to be payed back, to be noticed or even thanked for what they did. A real hero doesn’t require a parade with them as the grand marshal or to have a building named after them. A real hero sees a need and fills it. And they don’t always have to fill that need with things or money; they don’t always need to rescue the damsel from distress or fight a dragon. Sometimes just pure love and kindness will do. A small act of kindness can go a long way in the life of someone else or the life of an animal or this little planet we call Earth. Oftentimes, we look toward others to be the hero. We search for someone to offer us hope, goodness or love. We turn to celebrities, sport personalities, politicians, business people or family or friends… and sometimes, we are severely disappointed. So, perhaps, instead of searching for a hero, we should take a closer look at the person we see, when we look in the mirror. Who is that person? What do I see? This week, perhaps, as you glance in your mirror to get ready for your day, you can take an extra moment and be mindful of what good you might be able to do for someone else. Perhaps, you can remind yourself, at the very least, to make a point to try and offer kindness and love to another person, an animal… or the planet. Remember, just the smallest act by you can turn you into a hero. 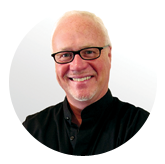 Known as a guy who took a dream and turned it into reality, Bob Garner is a successful business person, author and funny motivational speaker who speaks for Fortune 1000 corporations on personal and professional development. Bob can be heard on KVEC News Talk Radio – Inspiring Talk Radio – every Monday during the 8:00 am hour on the Andy Morris Show. 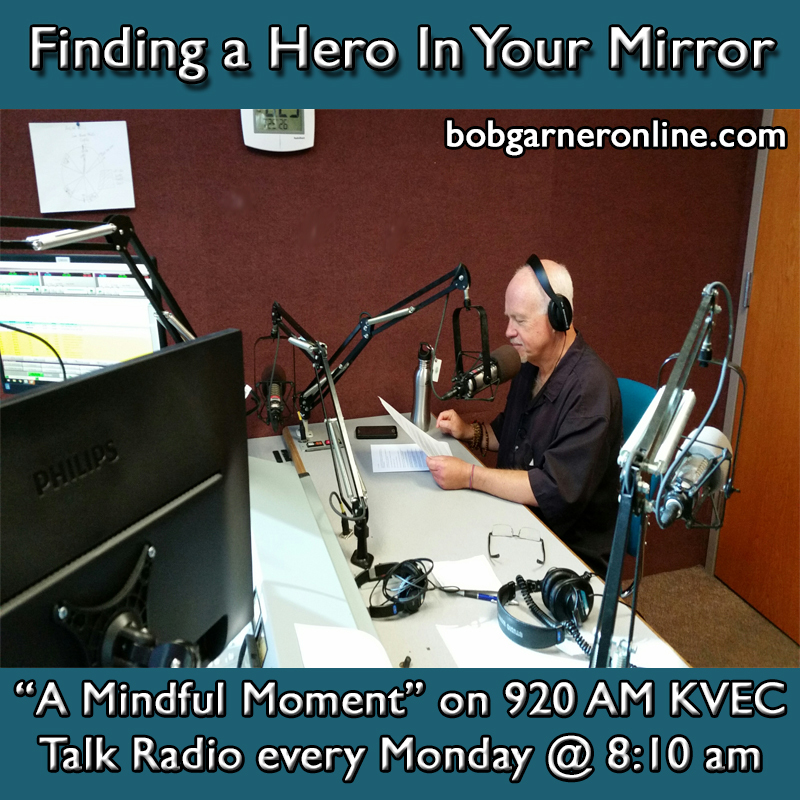 For more inspiring talk radio stories, please listen or check back on Bob’s blog. ©2016Bob Garner. All Rights Reserved. You may use this article, but you must use the byline and author resource. Contact Bob Garner at http://www.bobgarneronline.com . Be Happy. Be Healthy. Be Kind.® is a registered trademark and service mark of Bob Garner 2016.